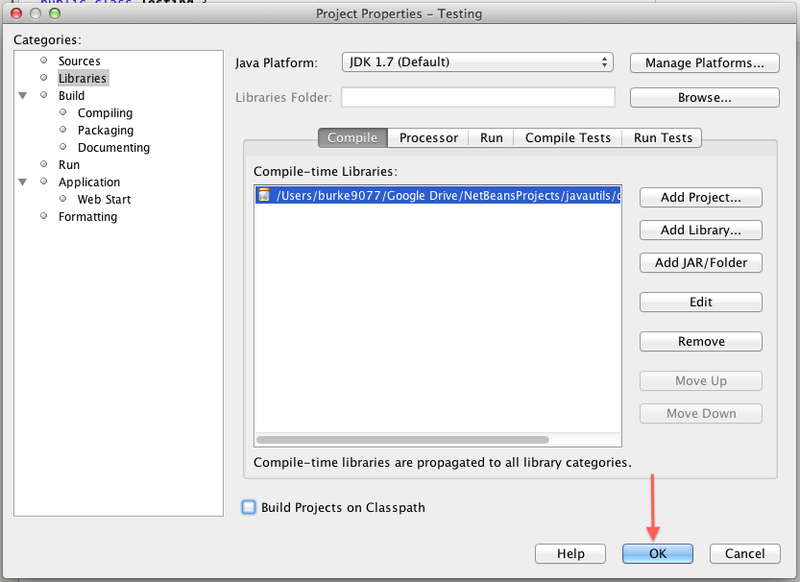 Creating a simple MD5 checksum in Java is a multistep process. 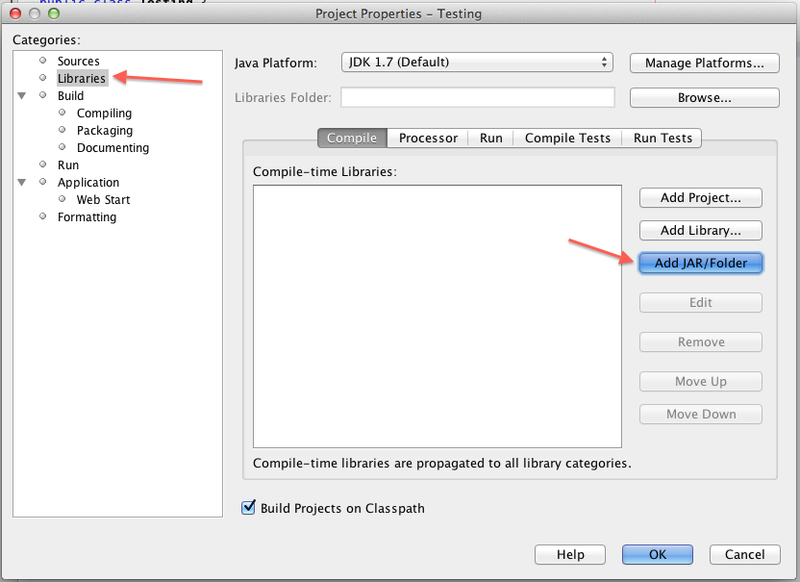 I created a simple java class called EzDigest that should make the process much simpler. 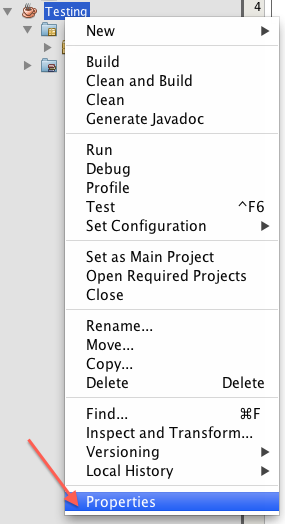 It currently the only member of the JavaUtils package. If you have any ideas or requests for similar utilities (or additional digests/hashes), let me know in the comments! 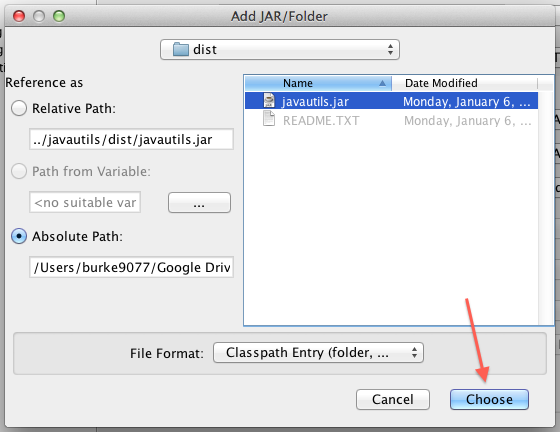 Select the javautils.jar, and click Choose.